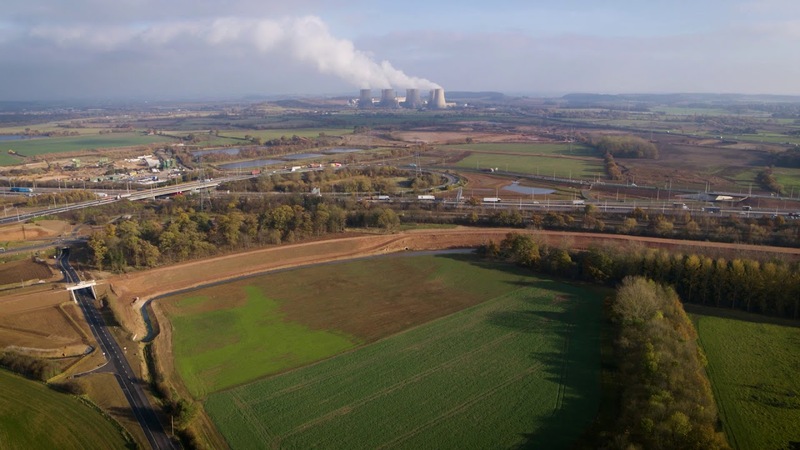 East Midlands Gateway is a three-year project to create a Strategic Rail Freight Interchange (SRFI) at the heart of the United Kingdom’s transport network. 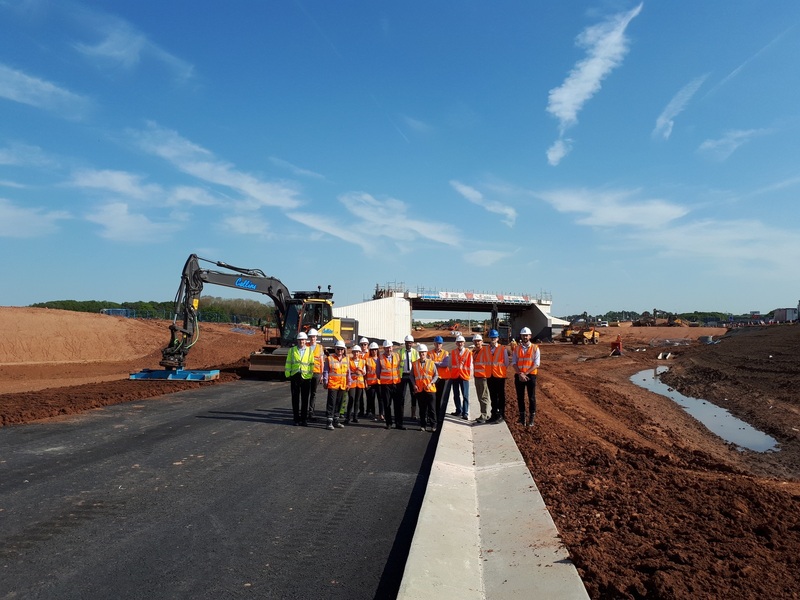 As Principal Contractor for the initial infrastructure phases of this Nationally Significant Infrastructure Project (NSIP), Winvic has recently commenced works on the first four development plots of the 6 million sq ft of logistics space. Watch our new drone footage to take a bird’s eye view of the site. Watch the progress on site via our timelapse cameras on Winvic Live. 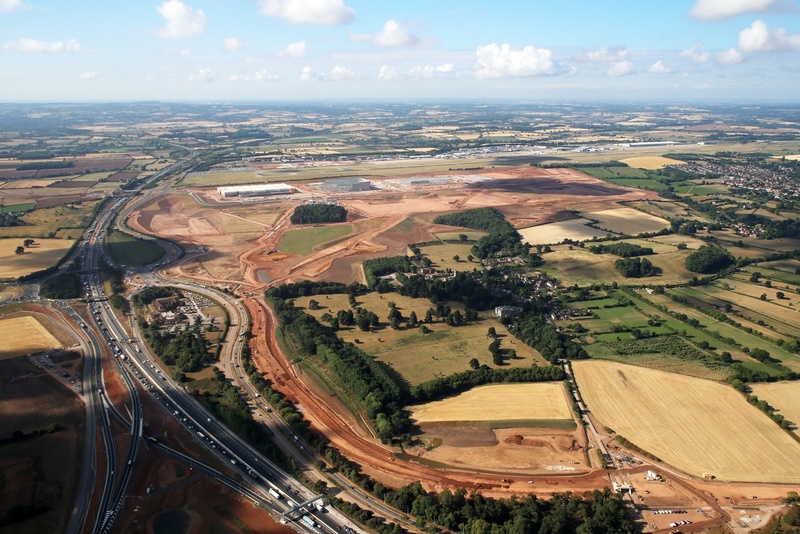 Winvic were contracted by Roxhill Developments and SEGRO Plc to build a highways infrastructure and undertake extensive earthworks in the fulfilment of Contracts One and Two for the rail freight terminal and distribution park adjacent to East Midlands Airport. The first two contracts provide the basis from which further stages of the scheme will establish an SRFI by 2019, one linking road and rail networks, providing one of the country’s largest logistics centres, and improving the highways in the area.